Estimate calculations based on Tuition & Fees in the Academic Calendar effective September 1, 2018 to August 31, 2019. 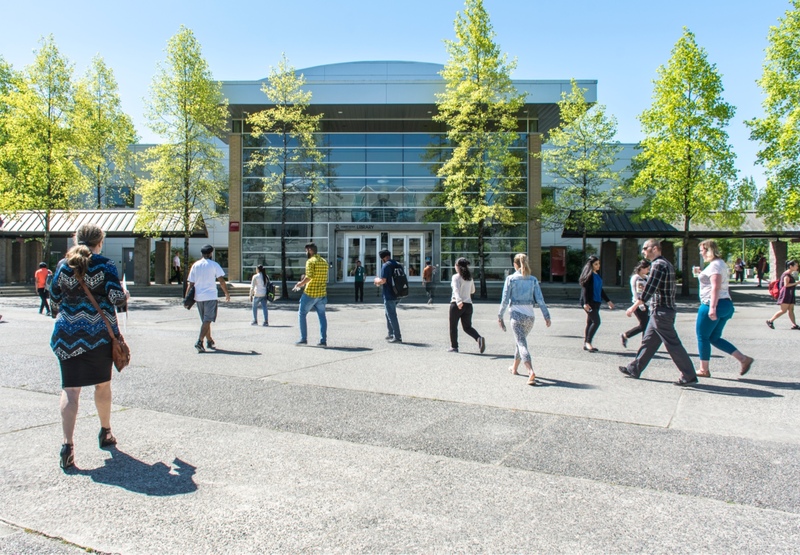 The Kwantlen Student Association (KSA) is a non-profit organization incorporated under the Society Act, independent of Kwantlen Polytechnic University. For a detailed explanation of these fees, see the Kwantlen Student Association web site. University Levied Student Fees are normally assessed as a rate per credit. Therefore, the cost of most courses can be calculated by multiplying the applicable rate by the credit value of the course as shown in the Course Descriptions section of the University Calendar. In some cases, a maximum amount or flat rate is charged for a given course, semester, or program.